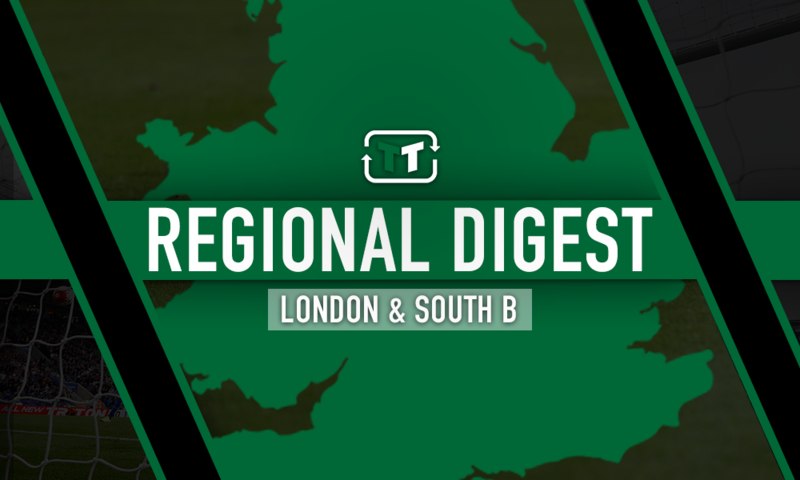 Championship swoop, big signing made: Potential consequences of big Crystal Palace exit | The Transfer Tavern | News, breakdown and analysis on all things football! 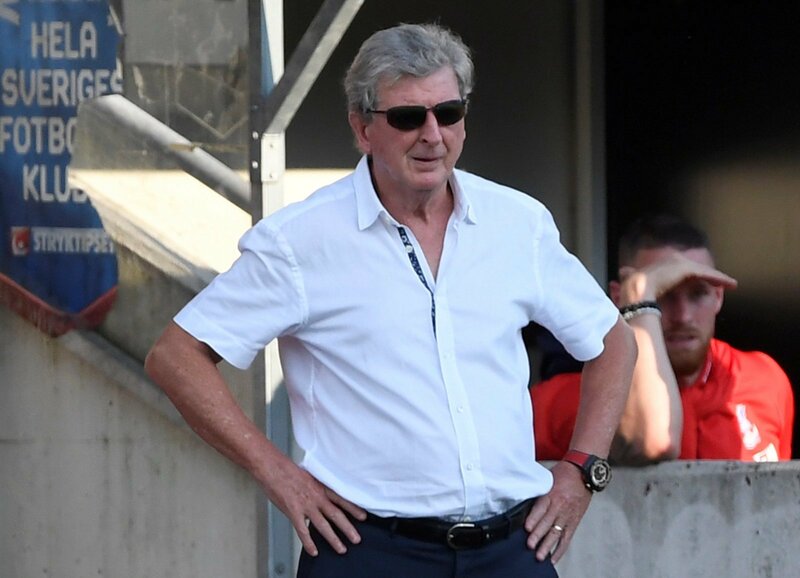 Amid a season where Crystal Palace have had problems with scoring goals, it would not be a surprise to see Roy Hodgson make changes to his attack this summer. 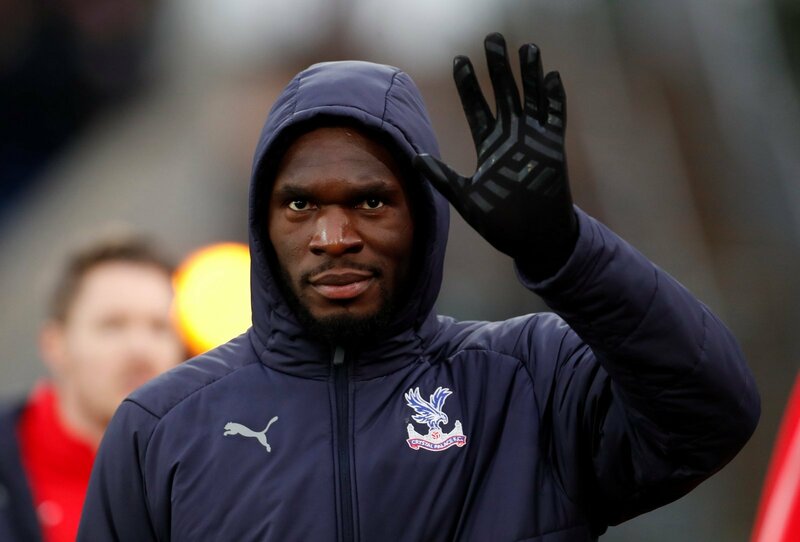 And according to Het Laatste Nieuws (via Sport Witness), the Crystal Palace boss is set to do just that with the expected departure of Christian Benteke likely to kick things off. 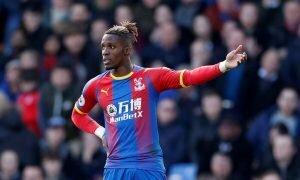 The Belgian outlet reports the Eagles are hoping to get rid of the 28-year-old after another underwhelming campaign at Selhurst Park, while his compatriot Michy Batshuayi is also set to return to Chelsea at the end of his loan spell. With that in mind, here are two potential consequences that could follow a Benteke exit this summer. With Benteke now seemingly edging closer to the Selhurst Park exit door, Hodgson will be even more desperate to bring in a new No.9. 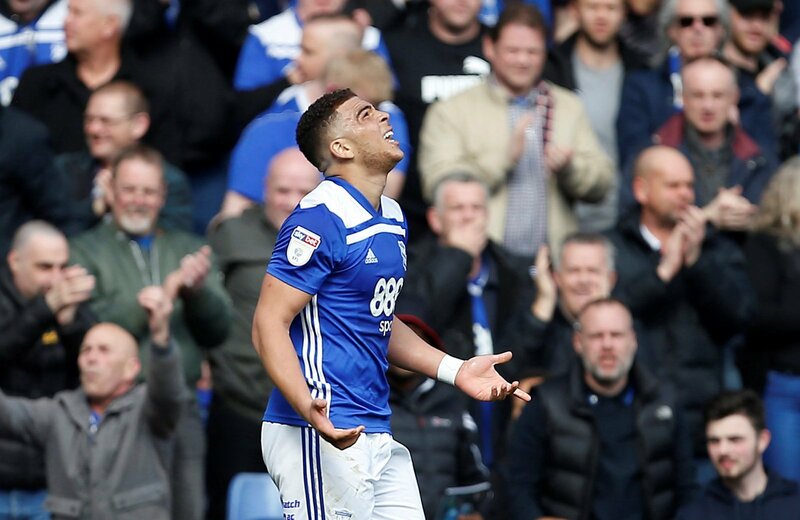 And that No.9 could be Birmingham City’s Che Adams with The Telegraph reporting that the 22-year-old is a target for the south London club. Premier League rivals Southampton and Burnley are also said to be interested, making any potential deal a more complicated one. But with the predicament Crystal Palace find themselves in, they really need to be going all out for a centre-forward like Adams. 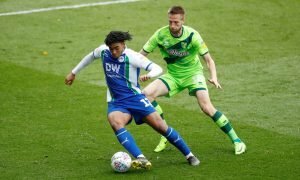 Hodgson and most Crystal Palace supporters will probably consider Adams as a big signing given the season he is having and the interest he is attracting from multiple clubs. 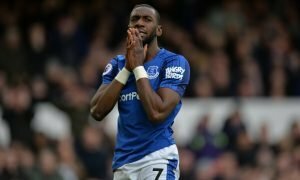 However, on top of the Championship striker, the Eagles could also end up landing a real high-profile signing should Benteke depart Selhurst Park. Benteke is currently earning around £125,000-a-week, according to Het Laatste Nieuws (also via Sport Witness). If the club can get that off their wage books and bring in a decent transfer fee for him, then it could help facilitate the arrival of a big signing somewhere else on the pitch.